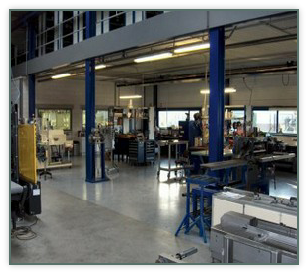 After the purchase each machine starts, for a short or longer period, in the workshop. Normally when the purchase was a good the machine will be serviced and tested, cleaned and done some visual work ( when it’s needed ) . After that we will offer the machine by our site. In the event of a poor purchase or a to old machine etc. the machine is usually dismanteled , good electronics and mechanical parts will be stored to the warehouse and may be used or sold. We made some pictures from our workshop.